A couple of weeks ago it was reported that a donated kidney was discarded as medical waste on August 10th. The hospital, University of Toledo Medical Center, has suspended their kidney transplant program and an investigation by the Ohio State Health Department on behalf of CMS (Medicare) is underway. I would classify this as a sentinel event according to the Joint Commission definition because the kidney recipient did not get the intended kidney which is causing great harm to the patient. How the donated kidney was determined to be medical waste and then discarded will be realized after the required RCA (Root Cause Analysis) is completed. The process is different for transplants that happen within the same hospital from those that must have medical transportation to a different hospital. Most RCA's are performed by the quality director, risk manager, and others who can review the quarantined area where the error occurred, ask questions of the staff involved, and discern one or several causes of the error after careful analysis. 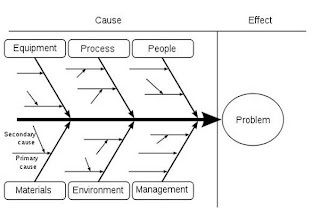 Many RCA's use a cause and effect diagram such as the one below with each area posing questions,following by asking the question "why" 5 times or until you arrive at the root cause of the problem. 1. People: What staff are involved? Were they the staff required or was there any deviation from the type of staff that should be present? Are they experienced in kidney transplants? What staff are eligible to decide what is medical waste? Who and how many people are accountable for the successful transportation of the donated kidney to the recipient's surgical room? Were the surgeons experienced at this medical center? 2. Process: What is the documented process in the policy manual for the internal transportation of a kidney from a donor to the recipient? Was the time out process used to verify actions? Why or why not? When is medical waste to be discarded? Was the policy followed or was their deviation? What was the deviation and why was their a deviation? 3. 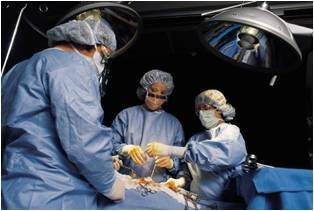 Equipment/Materials: Were the right equipment present at the beginning of the surgery or when needed? Is the equipment easily identifiable, by color,shape,size, or other characteristic as the kidney donation container? Was something else used? What does the medical waste container look like? Are they similar in nature? Where is the medical waste container stored before transportation? How close is the medical waste container in proximity to the kidney donation container? How does the kidney donation container look when filled versus unfilled? 4. Environment: Was there a deviation in room layout? Was the atmosphere such that clear communication from all team members was encouraged? Was the time out procedure used? This, like many sentinel or never events, is devastating to everyone involved, patients, staff, and the community. 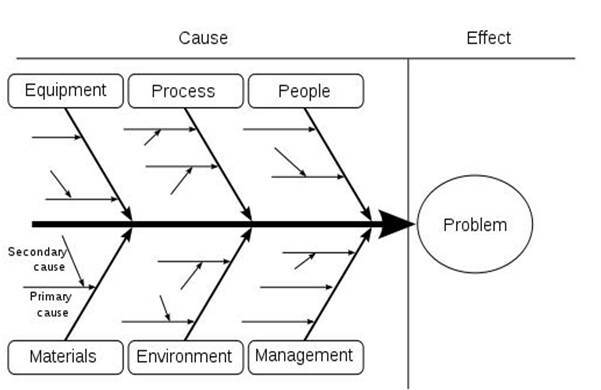 RCAs help identify the causes to help others learn so that we can avoid these preventable errors. It will be interesting how this all plays out. I have BSN Completion program students working on a RCA for their team project . . . interesting but very sad case.